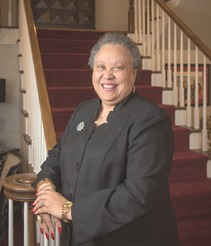 Southern Association of Colleges and Schools’ Commission on Colleges (SACSCOC) president Dr. Belle S. Wheelan recently testified before the U.S. Senate Committee on Health, Education, Labor and Pensions about the merits of the age-old regional accreditation system in advocating for institutional quality and improvement. During her testimony, Wheelan detailed the accreditation process and outlined standards utilized to evaluate and conduct throughout oversight of U.S. colleges and universities. She also voiced her concerns about proposals to implement “bright lines” for accountability, explaining that available federal data does not accurately represent institutional performance and outcomes.